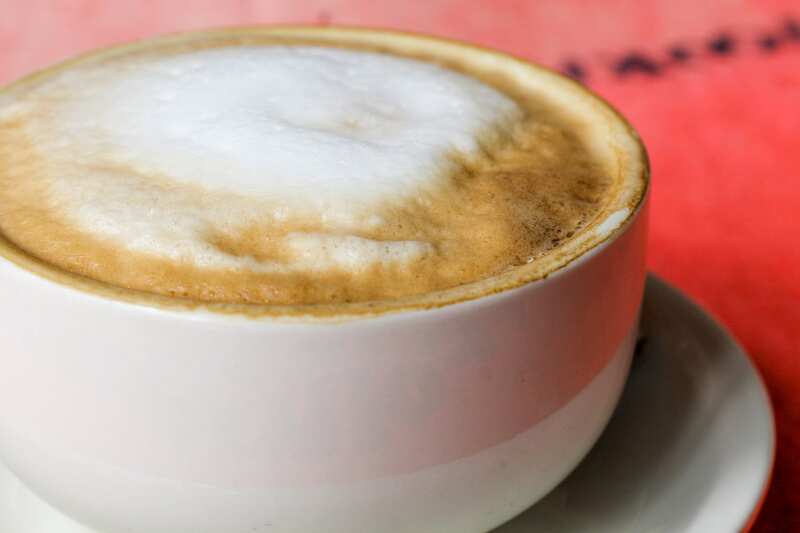 Café Calypso in downtown San Clemente for breakfast, lunch, or a simple alfresco coffee klatch. 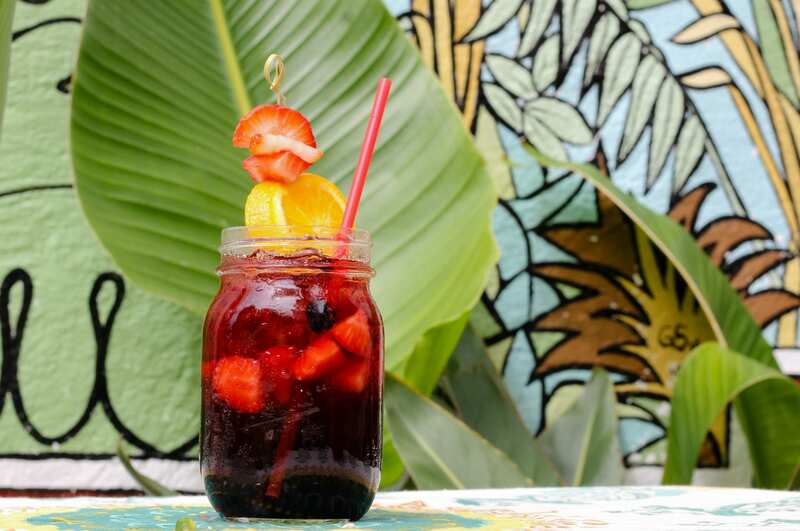 An inspired menu, crafted by the chef-owner, offers fresh, healthful salads, wraps, soups and sandwiches, acaí bowls and smoothies, and a sweet variety of decadent baked goodies. 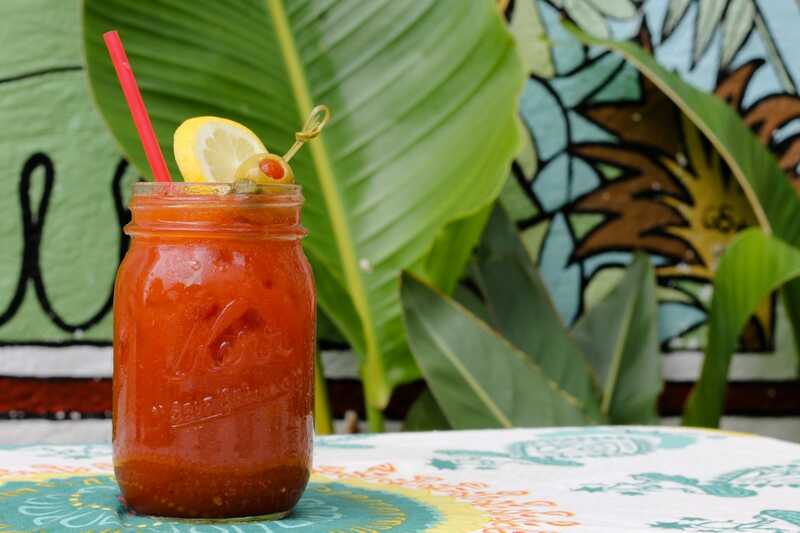 Catch up with friends over a great cup of joe, beer, wine, mimosas or bloody. Meet for a casual business lunch, or host your community gatherings here! Grab a seat in the open patio courtyard or have a sit down inside on a comfy couch. Enjoy good conversation, friendly service and some dynamite grub… it’s the simple things, really. 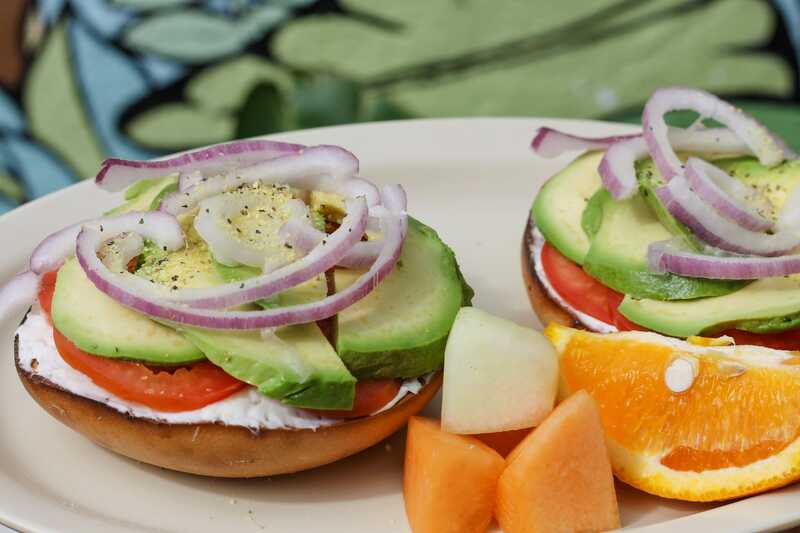 "The best restaurant in downtown San Clemente, it's the healthy choice for great tasting food! 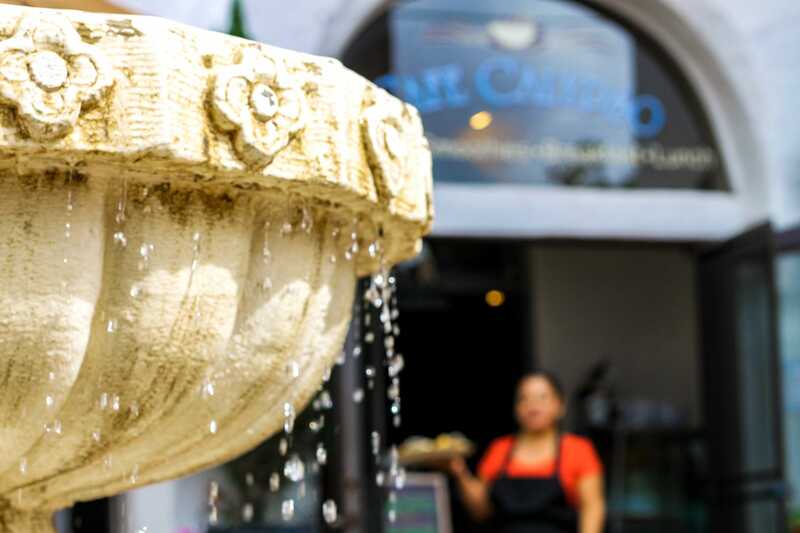 We love the outdoor patio with the fountain, you feel like you could be somewhere in Europe. A great place to meet up with friends and enjoy the sunshine, great food and great atmosphere!"